GOODBYE GOOGLE READER - WE SHALL MISS YOU!! Other Alternative RSS Readers? In just two more days, Google Reader will be closing down for good: on July 1, 2013. We all knew it was coming but time does creep up on you ... like a bullet train! It allows you a one-click Import from your Google Reader - but HURRY! Once you click 'ACCEPT' it will import your Google Reader List in the blink of an eye. And it will immediately generate a TODAY's PAGE if you have sufficient unread articles. If not it will do so once sufficient new articles are received. You can view ALL your articles in an UN-organised format if you haven't sorted your articles. You do have the option of organising your articles into categories. To do this click on the "categories" link on the LHS to start organising your folders. After you have imported your lists you will see a link at the top where you can read about their updates in the last 100 days where millions have migrated from GR to the Feedly cloud. So how does it compare with Google Reader (GR)? 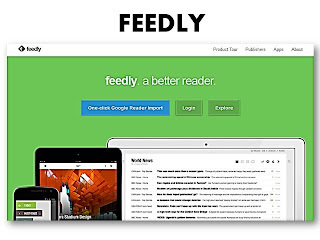 Feedly compares very well. With its user-friendly interface you can hit the ground running as you find yourself intuitively switching over. 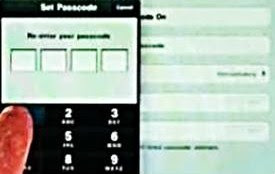 It also has easy sharing and tagging features similar to Google Reader. 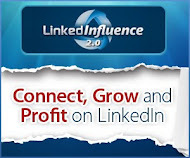 In fact you can share more - with additional sites such as Twitter and Linkedin. You have a choice of viewing formats: magazine, card, by subject titles, or the full article itself. You get the added bonus of not having to register for an account - simply log in with your gmail account. 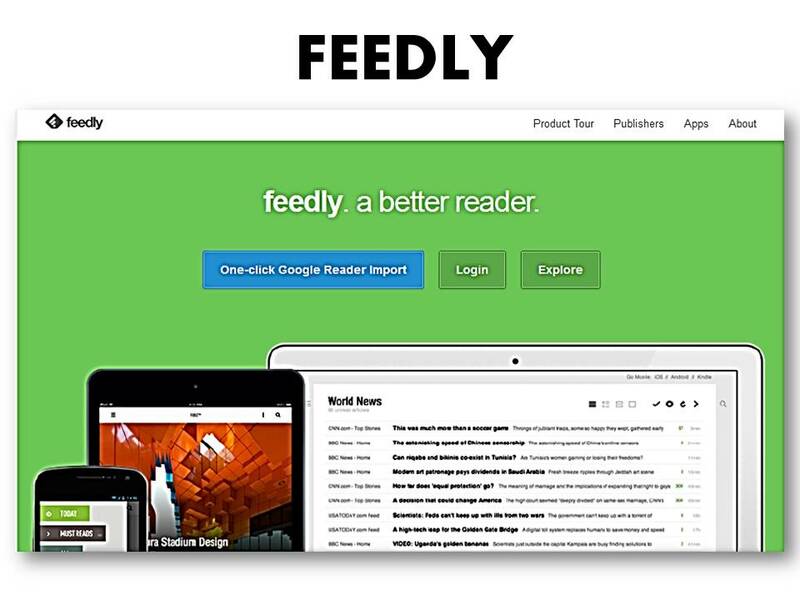 It also offers a two-way sync feature - delete any article from Feedly and it will be removed simultaneously from your GR, and vice versa. On the whole it is a sleek, fast, effective and aesthetic-looking RSS Reader - we're fortunate to have this resource that does such a great job and without charging users for this privilege. The Digg Reader is also easy to use. Similar to Feedly it imports your list from Google Reader with just one click after you have logged into your gmail acccount - there is no requirement to 'set up an account'. However the Digg Reader is sligtly slower than Feedly. Unlike Feedly, Digg has two viewing options - list and expanded views. The list view shows headlines while the expanded view shows a bold title plus the first 4 lines. You will also find that some of the articles are displayed in full with blue, bold titles ("fremium" features?). Note that the "View Unread Items" and the "Mark as Read" features are lacking whereas they are present in GR and Feedly. You can add folders and browse categories (bottom LHS) - once you have added new folders you will find these at the top LHS, in alphabetical order, below the 'Popular', 'Diggs' and 'Saved' folders. All in all it's a great RSS Feeder to have if you're looking for alternative feeders to Google Reader; however I prefer Feedly as, everything else being equal, they do have more features and a more aesthetic interface. 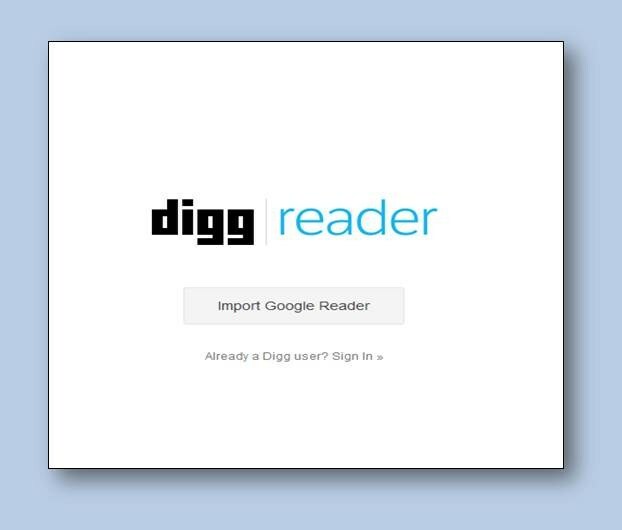 Go to Digg Reader here and Feedly RSS Reader here.